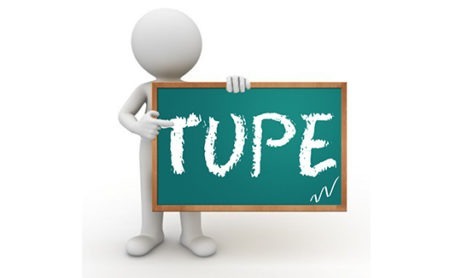 TUPE is governed by the Transfer of Undertaking and it is used to explain the rights of employees when the business owner changes. It applies when a business owner changes by the company merging or the business simply moving to a new owner. TUPE not only offers protection to the employees, it offers guidelines to employers to simplify the transition. According to TUPE law, the employers must inform the trade union or employment representatives before the change is made. This should include reasons for why the change is being made in addition to potential future changes. It also allows a clear guidance on how employee rights are transferred from their employment contract. This allows a much smoother transition for the companies as it offers a great deal of transparency which aids in furthering progress with all the changes. TUPE law for employees explains that all employees will usually be transferred over to the new company unless they are made redundant. Their employment contract will remain the same for up to a year, unless the employee and employer agree to otherwise. At this point, they should take on the new contract of employment. If the working conditions under the new employer are significantly worse, then the can resign and claim under unfair dismissal. Employees should be protected against being made redundant simply because of the transfer. However, employees can be made redundant if both their previous and new employment agree. If the employee is made redundant for `economic, organizational, or technical’ reasons, then the employee may be entitled to a redundancy pay out. If the company is closing down, then TUPE will not apply. TUPE will apply if the company is being transferred and saved by another company. If you are seeking advice on TUPE law and how it can affect your company and your employees, please make sure to contact our team at Bloomsbury Law. We look forward to hearing from you.